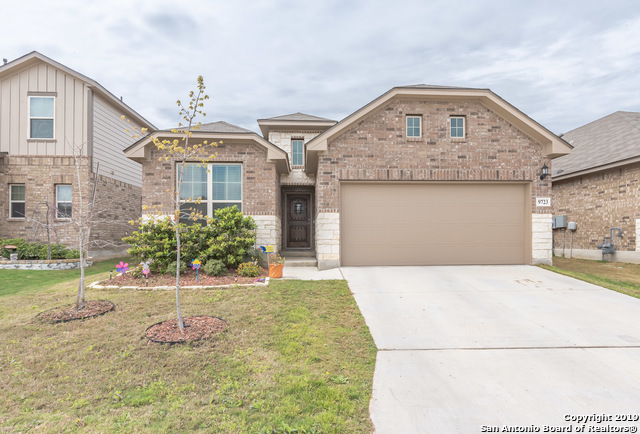 All BRICEWOOD homes currently listed for sale in San Antonio as of 04/23/2019 are shown below. You can change the search criteria at any time by pressing the 'Change Search' button below. "This family home is ready for move in . 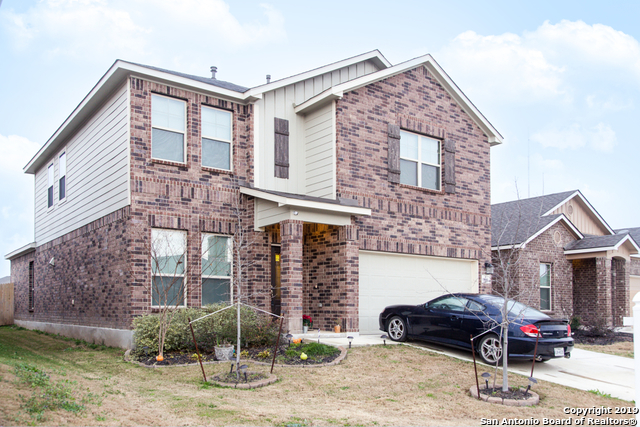 It has 5 bedrooms 3.5 baths , boasts an open floor plan wood ceramic flooring throughout . It has island kitchen & separate dining room.The game room and bedrooms are large in size. The home extras are water softener , solar panels,2 ac units paid for and added when building, all kitchen appliances convey, rock wall in back with shed and covered patio Large master bedroom with bay windows and large master bath with tub/shower This home is a must see"
"Awesome 1 story home. Comes with 3 bedroom and 2 bath. Spacious Master Bedroom and overall open floorplan in entire home. This home has a large 8x19 covered patio, open concept kitchen opening the kitchen and the family room. The homes comes standard with 10' ceilings, glass mosaic kitchen backsplash. Home faces West and gives you a Awesome Concrete fence in your back yard and no homes behind you." 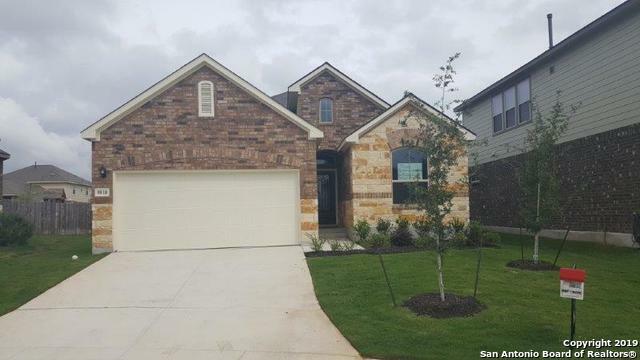 "THIS BEAUTIFUL BELLAIRE HOME, IN BRICEWOOD, FEATURES AN OPEN FLOOR PLAN, ISLAND KITCHEN, STAINLESS STEEL APPLIANCES AND TILE IN ALL WET AREAS. PICK UP ONE OF THE MOST AFFORDABLE AND HIGHLY DESIRABLE FLOOR PLAN BEFORE ITS TO LATE. WHY WAIT TO BUILD? THIS HOME IS AS NEW AS IT WAS WHEN BUILT BACK IN 2016! DID I MENTION THE MASTER BATH HAS A WALK IN SHOWER? SCHEDULE YOUR SHOWING TODAY! SELLER MOTIVATED"